Lewis Skipper Mullins began his training at the Red Bird National Guard Armory in October 1963 under Allen R. Steen. 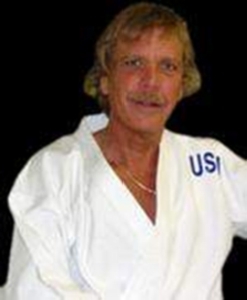 He was named Vice President of the Texas Karate Institute by Mr. Steen in 1968. His responsibilities were to see that all Texas Karate Institute Dojo’s received the best instructions available. Texas Karate excelled in tournament competition for many years and its students continue to excel to this date. 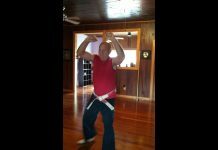 A number of Dojo owners decided the old Southwest Karate Black Belt Association limited participation to the Southwest. 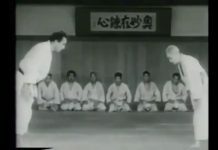 The name was changed to The American Karate Black Belt Association. Mr. Skipper Mullins was once again asked to assist in this endeavor. The association grew to over 5000 Members in a short period of time. 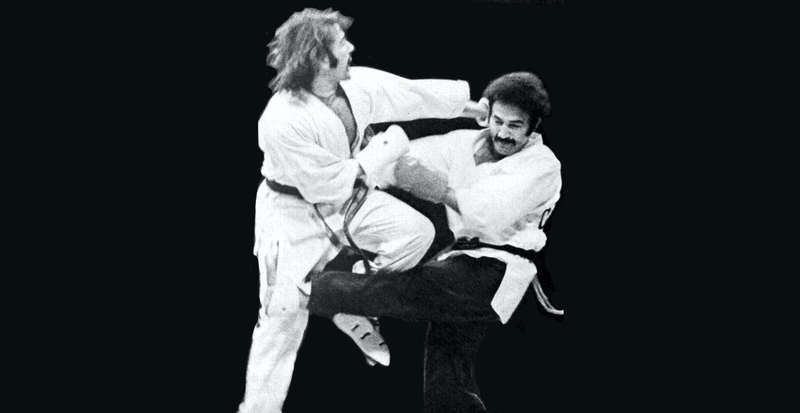 Today, there are many associations that are connected to the American Karate Black Belt Association that holds the same high standard that was developed may years ago. 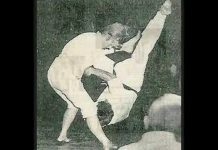 During his tournament career, Skipper Mullins won 7 World Titles, competed in all major tournaments and won most of them, was consistently named one the top 10 fighters of the world year after year, named the number one fighter in 1966, selected as one of the top ten fighters of all time in a survey held by Black Belt Magazine in the July 1987 Issue, and was inducted into the Texas Hall of Fame May 23, 1998. He had approximately 1100 fights, losing only 15 of them. In 1967 Skipper Mullins competed in a tournament in New York City on Friday night, Dallas, Texas on Saturday and Los Angeles on Sunday. He returned to Dallas Sunday night in a wheel chair after winning two of the three tournaments. He vowed never to do this again. The travel alone almost killed him, let alone the competition. He is the only known fighter to have ever attempted such an endeavor. While in the Marine Corps, Skipper Mullins trained fellow Marines, Officer Candidates, and FBI Candidates at Marine Corps Schools, Quantico, Virginia. 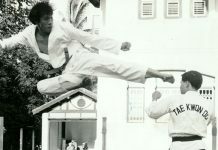 He trained and help train World, National and high ranking competitors in the Juniors, Women’s and Black Belt Divisions. 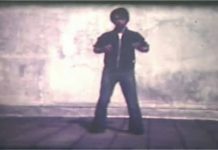 Some of his students included Demetrius Havanas, Roy Kurban, Jim and Jeanice Miller, Shanee, Ronny Cox, Tim and Tommy Conroy, Raymond McCallum etc.. He has trained over 10,000 students and many thousand more in Seminars. 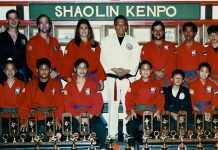 Beside his instructor, Allen Steen, Skipper Mullins trained with Jhoon Rhee, Pat Burleson, Chuck Norris, Mike Stone, Joe Lewis, Bruce Lee, Bob Wall, Fred Wren and many other outstanding fighters and instructors. Skipper Mullins is retired from the Dallas Fire Department. He is teaching seminars, attending tournaments and enjoying life for everything it has to offer.